They are Phytophthora kernoviae and Phytophthora ramorum. 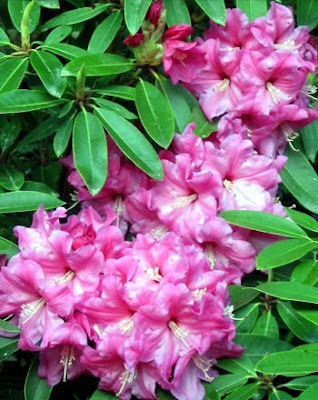 Rhododendrons, a carrier of both diseases, are likely to be removed in woodland to combat the problem. Phytophthora kernoviae, first found in the south-west of England in 2003, reached Scotland five years later. It attacks and kills many trees and shrubs, including the oak and beech trees which make up so much of Britain's woodlands.